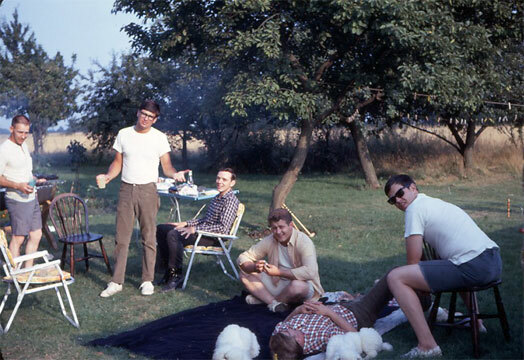 BBQ at Criddle's: Right to Left: Jim Jenkins, Craig Meyers, Ken Fleeman, Tom Monk, Steve Linebarger, Bob Criddle. 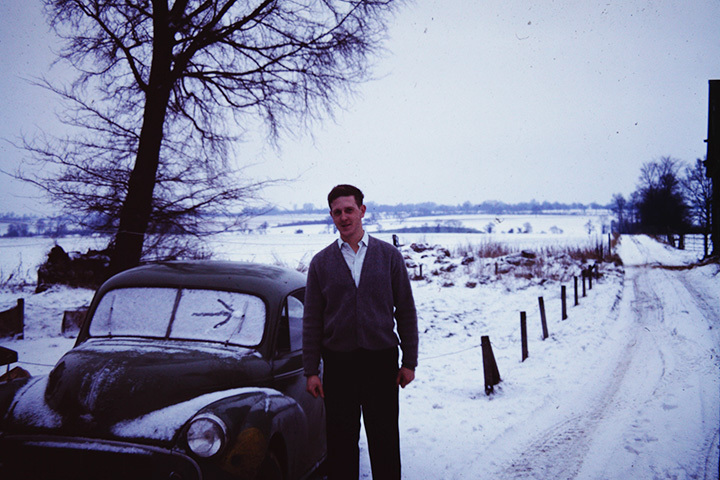 Easter 69 at Schabel's. 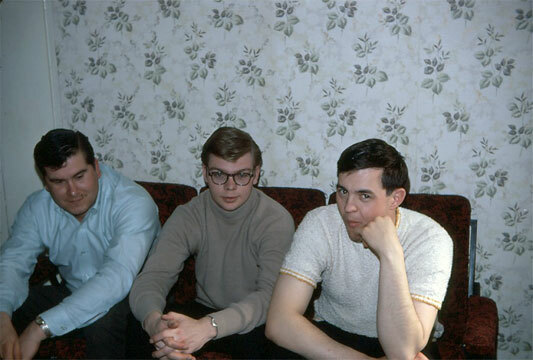 Right to Left: Robert (Bob) Crounse, Steve Linebarger, Alan (Roy) Thomas. 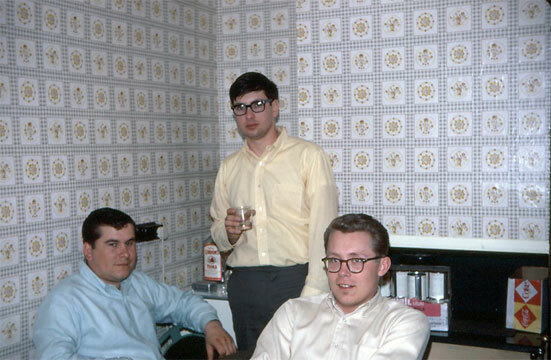 Easter 69 at Schabel's Right to Left: Jim Jenkins, Craig Meyers, Alan (Roy) Thomas. 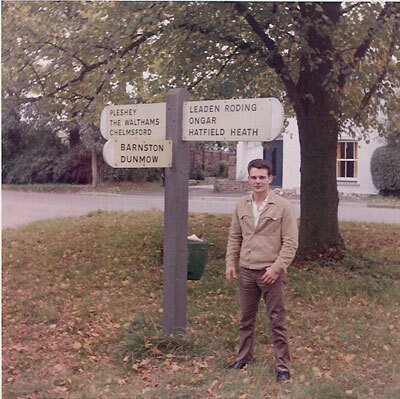 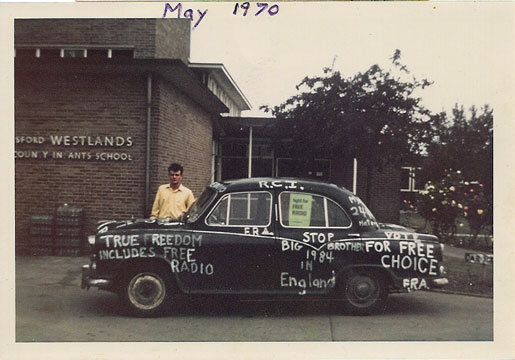 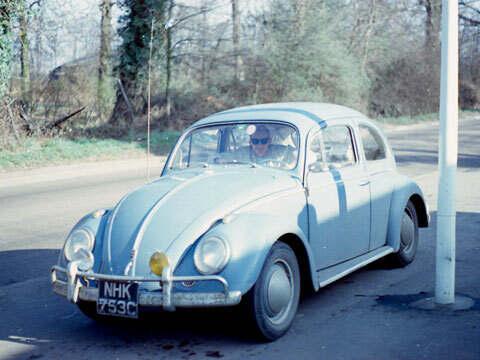 Marty McKenna in Steve Stucker's VW on a road trip to Southern England. 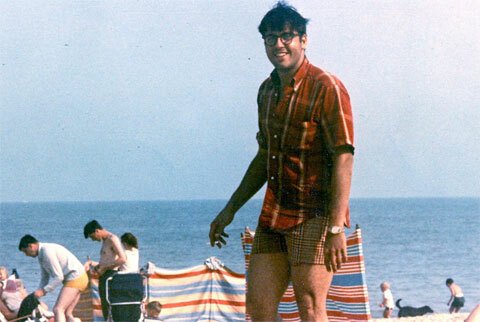 Steve Bisel at the beach at either either Clacton-on-Sea or West Mersea. 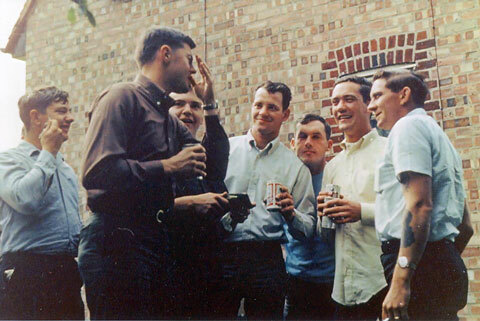 Bomb Dump Guys #1(L-R): Carl Lea, Jim Jenkins, Don Smith, Ralph Brown, Leo Mchale, Gary Broms, Merlyn Schultz. 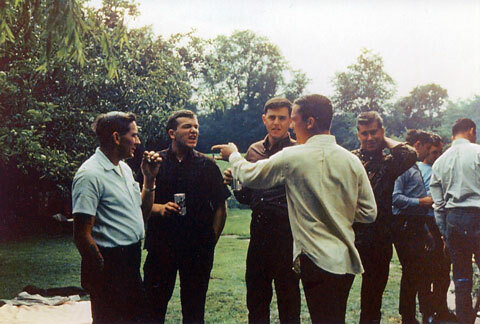 Bomb Dump Guys #2 (L-R): Merlyn Schultz, Don Smith, Jim Jenkins, Gary Broms, Alan Thomas, Carl Lea, Leo McHale, Ralph Brown. 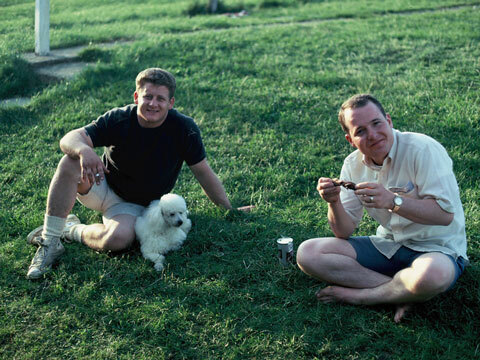 Barbeque at the Criddles: (L-R) Ken Fleeman & Chuck Schabel. 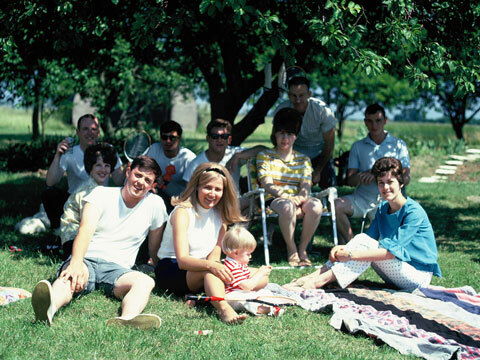 Barbeque at the Criddles: Back Row (L-R): Chuck Schabel, Steve Linebarger, Ken Fleeman, Bob Criddle, Tom Monk; Middle Row Jeanie Schabel, Janet Fleeman; Front Row: Jim Jenkins, Marie Jenkins, Joey Criddle, Peggy Criddle. 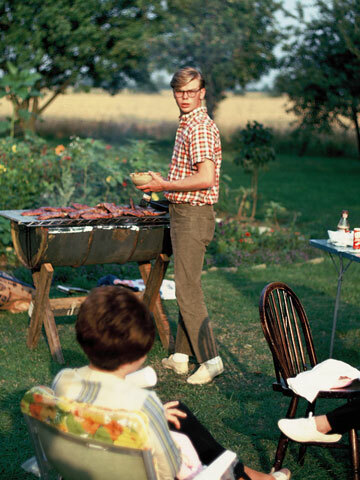 Craig Myers and Janet Fleeman at Criddles Barbeque. 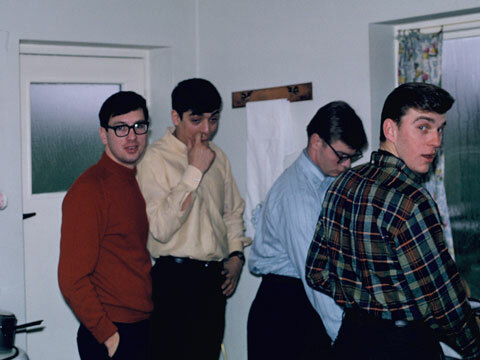 Christmas 1968 at the Jenkins (L-R): Steve Linebarger, Tom Buczek, Craig Myers & Ed Koulik. 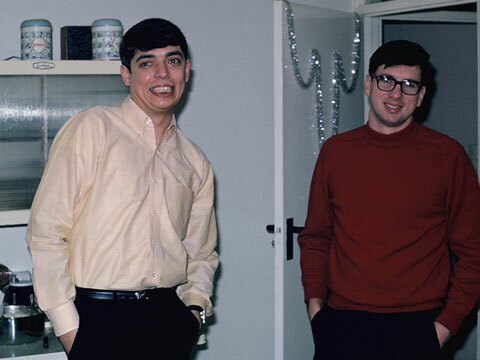 Christmas 1968 at the Jenkins (L-R): Tom Buczek, Steve Linebarger. 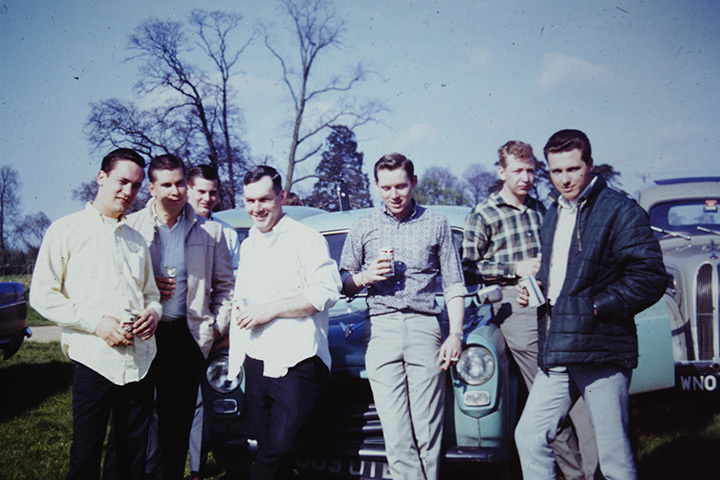 Silverstone British Raceway 1967 (L-R): 'Roy' Thomas, Leo McHale, Gary Broms, ? 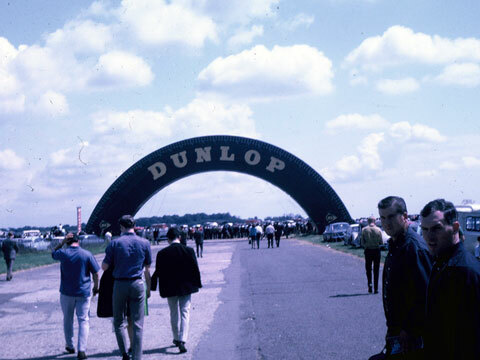 Silverstone British Raceway 1967 (L-R):?, Gary Broms, ?, 'Roy' Thomas, Leo McHale. 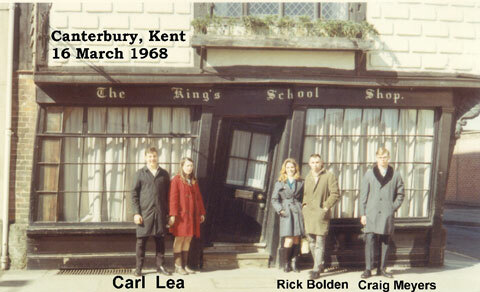 Carl Lea, Rick Bolden & Craig Meyers - Canterbury, Kent, 1968. 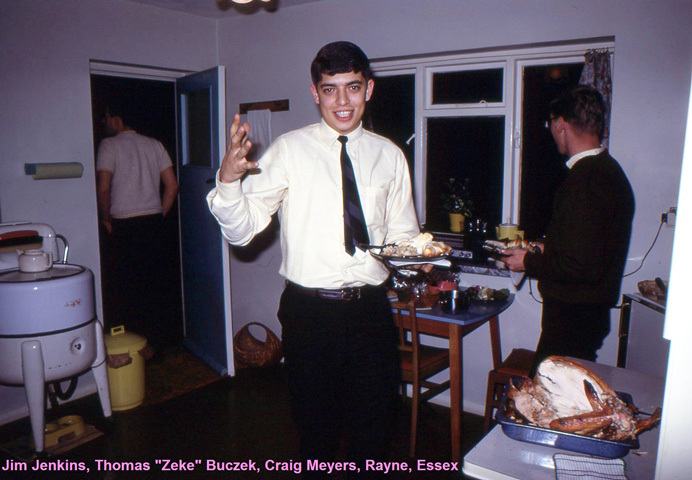 Thanksgiving 1968 at the Jenkins house in Rayne, Essex. 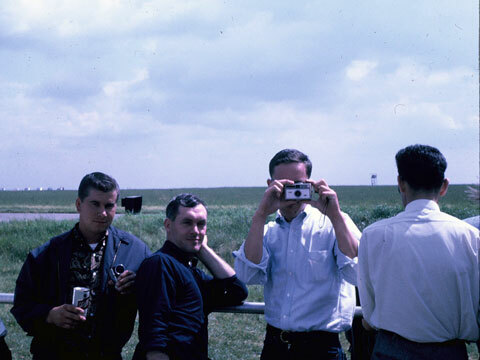 Jim Jenkins, Thomas 'Zeke' Buczek, Craig Meyers. 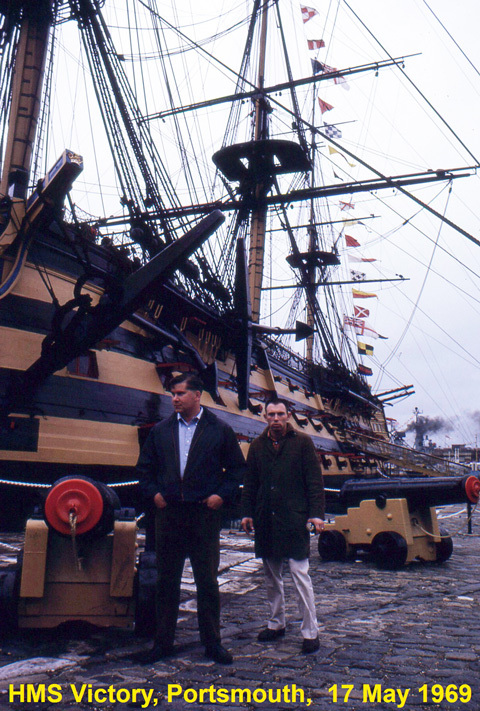 Alan 'Roy' Thomas & Rick Bolden in front of HMS Victory in Portsmouth. 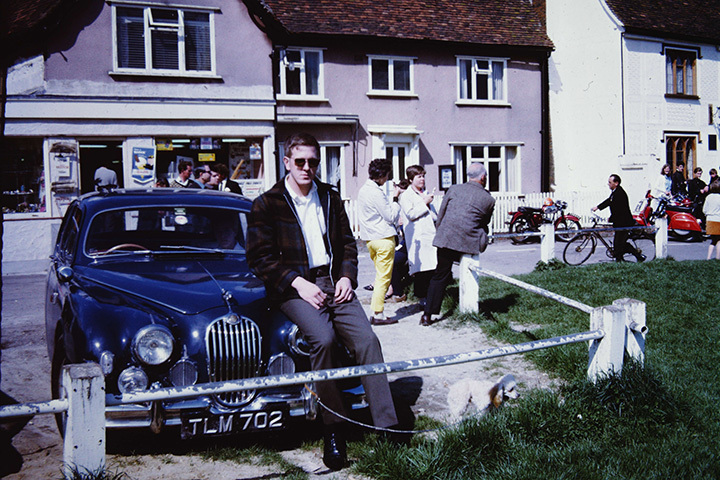 John Ging sitting on Chuck Berchtold’s Jaguar in Finchingfield.